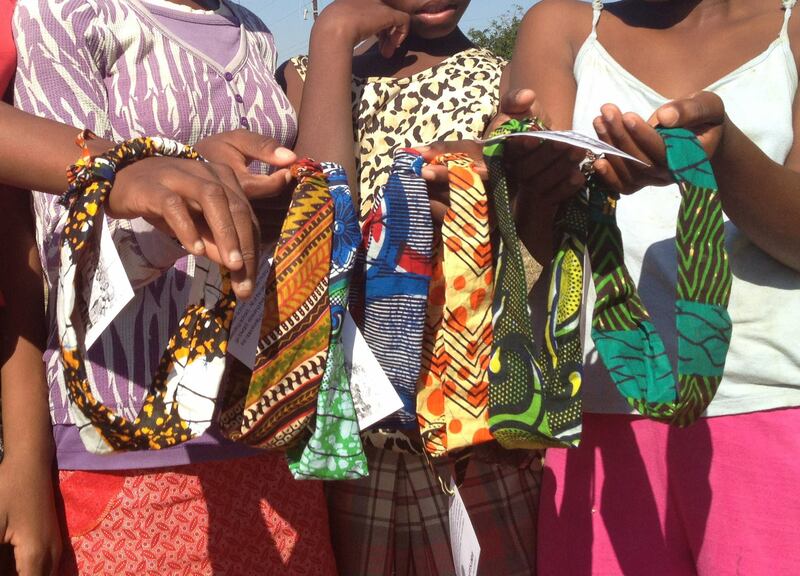 The 57 teenage girls that are part of Timbali Craft’s headband project gather on Saturdays to cut fabric and sew. Its a fun time of working and hanging out together, and they end each time with some Bible study and prayer. 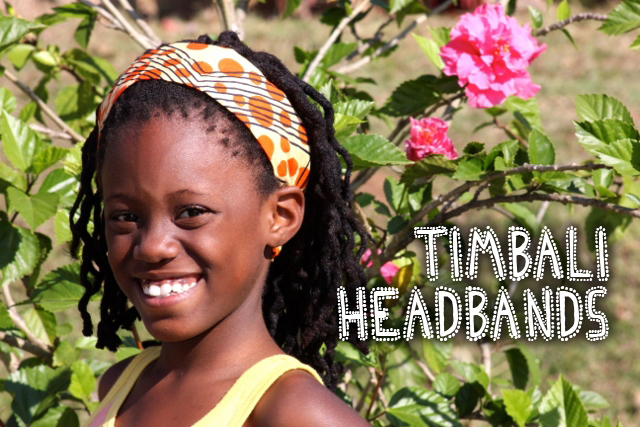 At the end of each month the girls receive a small stipend, per headband sewn, so they have a little bit of spending money; and just before the new school year starts in January, they receive full payment for the previous years work, to be put toward their education costs. Education is a big deal in Swaziland. The government is working towards providing free education, but still the overwhelming majority of primary education is not free, and there is no free secondary education. In a country where 2/3 of population lives on less than a dollar a day, paying school fees is a struggle. Also, teenage pregnancy is rampant, causing many girls to drop out of school and fall into the seemingly never-ending cycle of poverty. Our hope is that in the face of the statistics stacked against them that this headband project can become a game changer for these young womenthat theyll stay in school, that theyll learn skills, and that theyll find significance and self-worth.